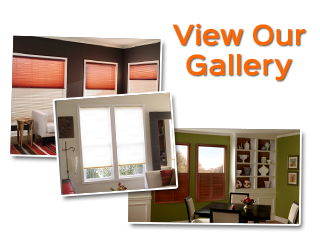 If you are looking for a window treatment that protects the window glass, well shutters is the answer. Being functional, they also adorn your windows. Can you install them on your own or you should seek professional help. Let us count on the benefits of installing them along with checking on the price factor. 1. The first and the foremost – different styles, sizes and colours, and designs so it goes well with any kind of home setting. 2. They control the light entering any room thus keeping the temperatures low and you feel cool. 4. If made from wood or MDF, you can extend their life by a simple coat of varnish thus saving them from bug infestations. 5. Easy to clean, wipe them once a week is just enough thus making them a low maintenance proposition. 6. With custom made solution available, shutters can easily be incorporated in any setting without much hassle. 1. MDF Interior Shutters – MDF shutters are durable and they are resistant to cracks, fading and chipping thus making them a good choice for the home owners. You can easily paint them and thus they are ready as per your room decor. 2. 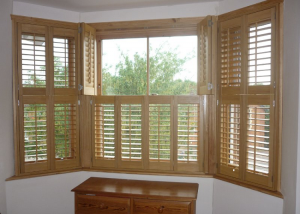 Pearlwood interior window shutters – It is a hardwood thus quite durable. You may find it to be differently priced with the retailers. So it is better that you go with prior homework before making any choice. 3. Basswood interior shutters – it is lightest in weight, the shutters from high grade laminated basswood. The lamination process extends longevity to the shutter and thus making it a good choice for large windows. 4. Craftwood Window Shutters – they are heavier than timber and this restricts that practical application. Plastic and vinyl shutters are some other commonly available window shutters. 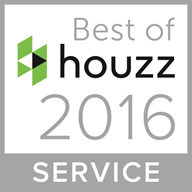 Interior shutters Vs Exterior shutters – Which costs more? Installation of interior shutters is a bit tricky and so expensive but they are worth as they add to the aesthetics of the room. For exterior shutters well if they are not used on a regular basis, the installation cost might not be so high. Moreover, for standard sizes and shapes, cost of installation is not much. 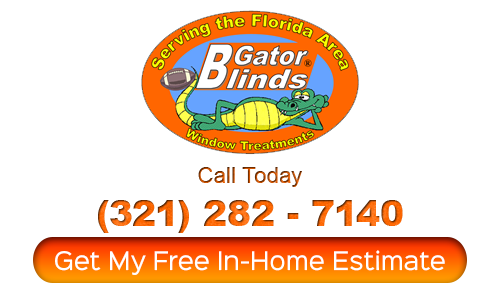 However, it will be on a higher side if you want a customized solution for your fancy windows. A fixed shutter or an operable one – what should be your pick? Fixed shutters stay flat as they are fixed next to the window. Operable ones can be closed over the windows but they are a bit expensive. Previous PostPrevious How to install vertical blinds? Next PostNext How to Measure for Roman Shades?